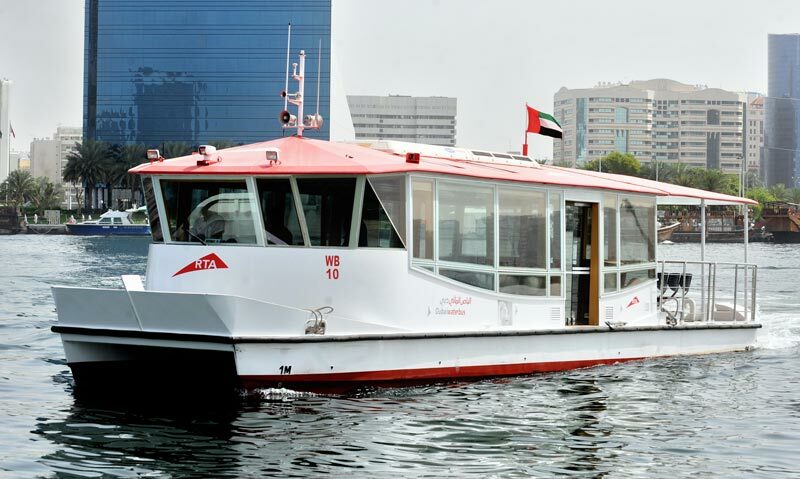 The Roads and Transport Authority (RTA) has expanded nol card services to cover payment of the water bus fare at Dubai Marina four stations, namely, Marina Promenade, Marina Walk, Marina Mall and Marina Terrace. The move is part of RTA’s efforts to streamline the use and accessibility of marine transport services to riders. Mansour Al Falasi, Director of Marine Transport, at RTA’s Public Transport Agency, said: including the payment of the water bus fare at Dubai Marina stations to nol card system is part of RTA’s endeavours to improve the fare collection system of marine transit modes. This particularly relevant to the water bus which, from January to August 2016 lifted 348,658 commuters, indicating the great demand for the service. This has prompted RTA to consider adding the water bus service to the nol system, which was restricted to the water bus service at Dubai Creek. The move also contributes to the implementation of RTA’s 3rd strategic goal: ‘People Happiness’. The water bus travels every 20 minutes, from 10:00 am to 11:00 pm, from Saturdays to Thursdays; and from 12:00 noon to 12:00 midnight on Fridays and public holidays.